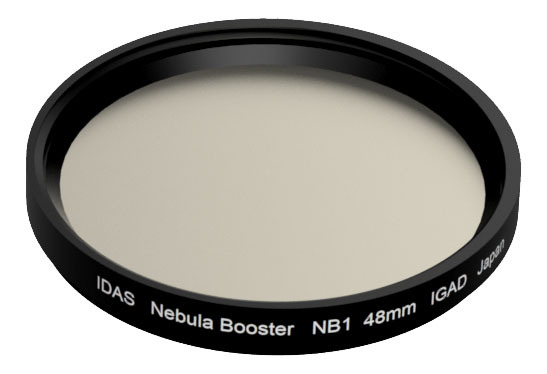 IDAS NB Filters are designed to enhance the contrast of emission nebula, yet accommodate the filter spectral shift* when used with modern fast optical systems. *All interference filters are subject to a bandpass spectral shift which depends on the angle of incidence of the incoming light. 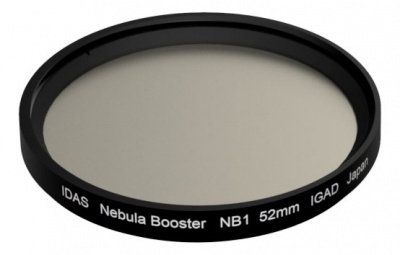 IDAS NB filters are designed to accommodate the spectral shift of modern fast optical systems. When placed in front of an optical system, the spectral shift is determined by the focal length of the optics and the size of the imaging sensor. For an APS-C sensor, up to a 50mm focal length can be accommodated. For a full-frame sized sensor, up to an 80mm focal length can be used. 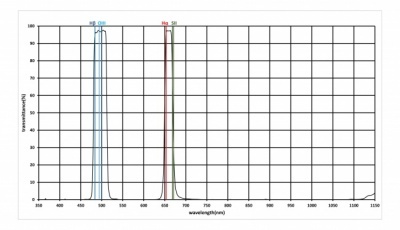 For filters placed between the optical system and imaging sensor, the situation is more complex. IDAS NB filters are designed with modern fast optics in mind and can accommodate an angle of incidence of up to 14°.